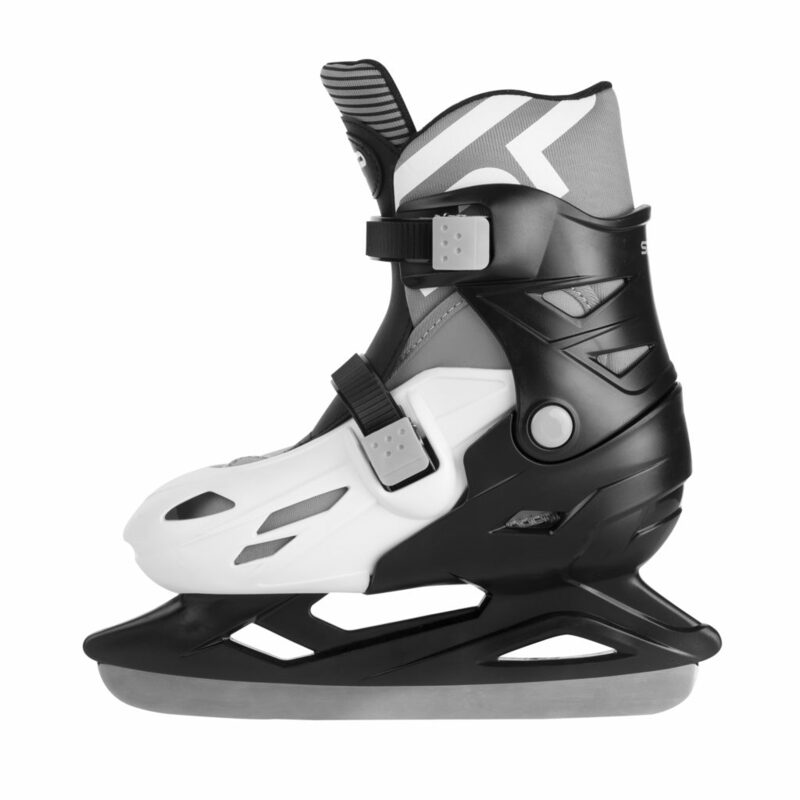 Made of hard PVC material resistance to low temperatures. 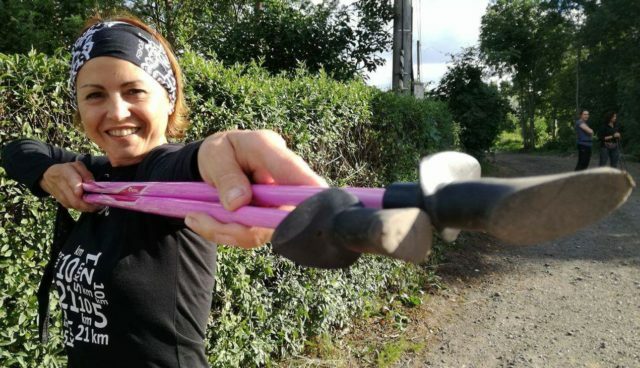 It has two double-section clamps for quicker and more comfortable putting on and fastening shoes. 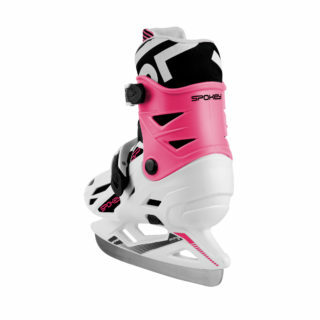 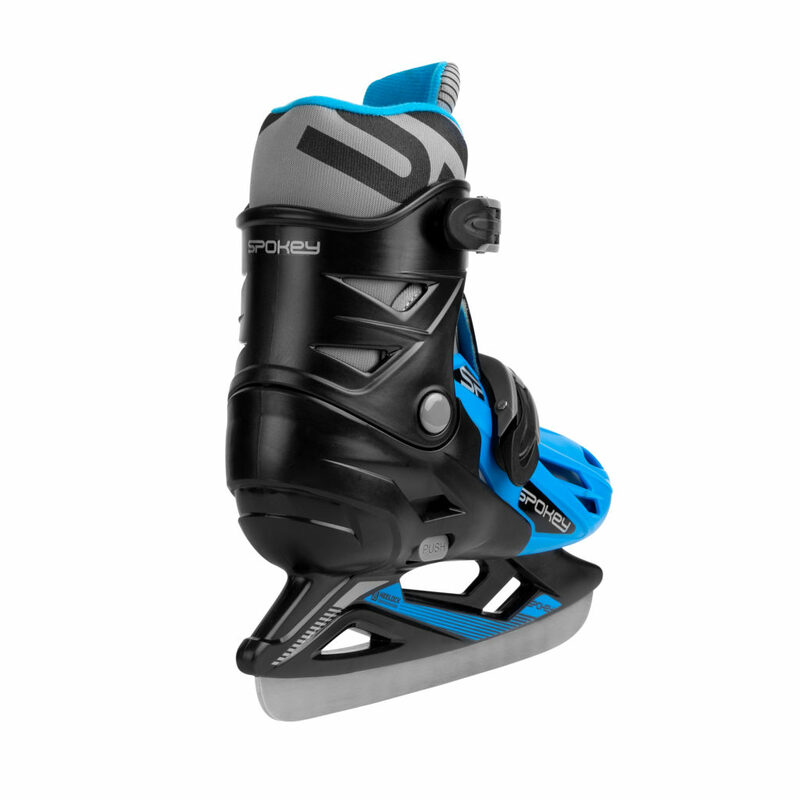 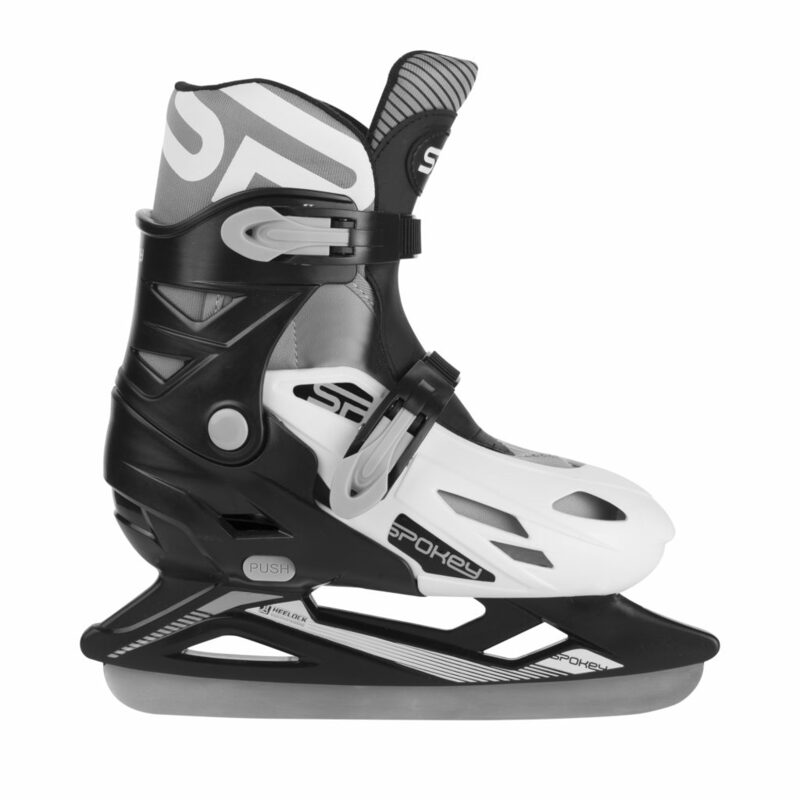 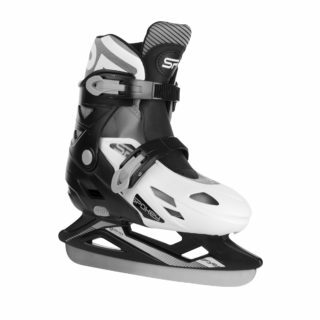 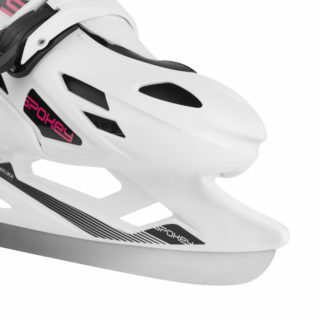 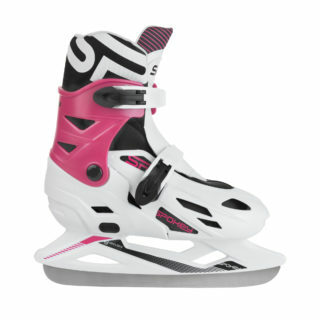 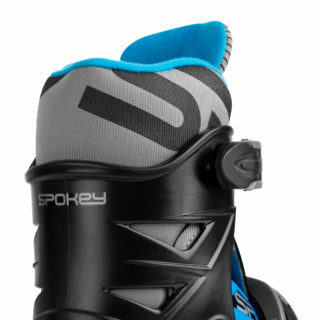 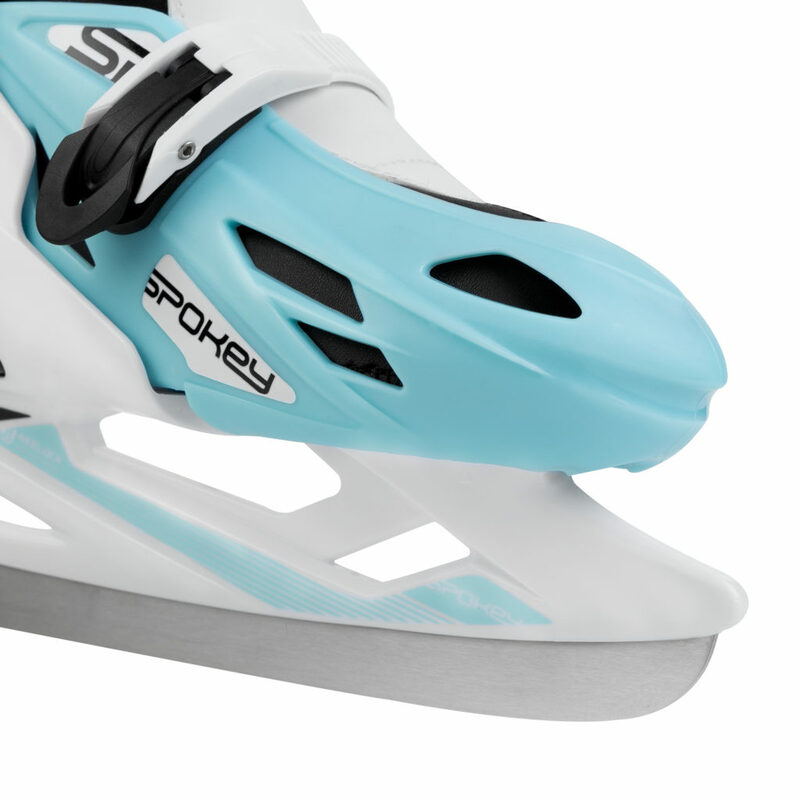 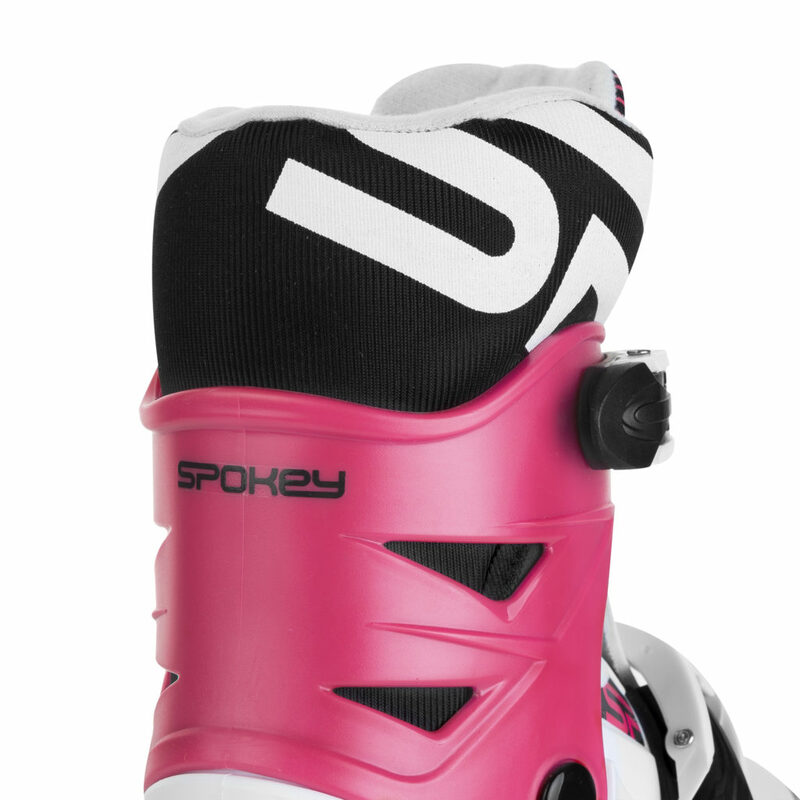 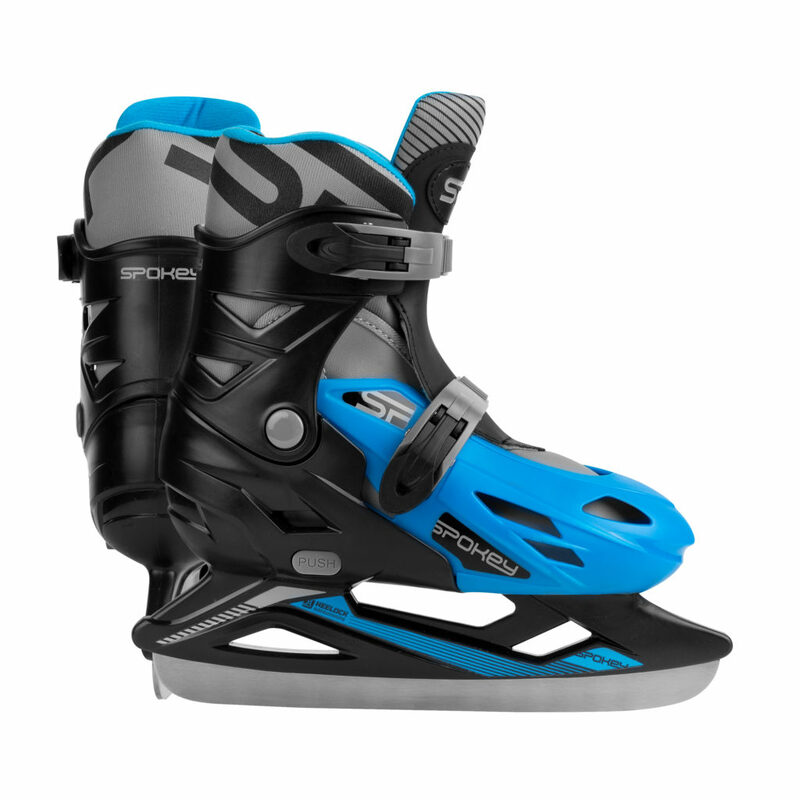 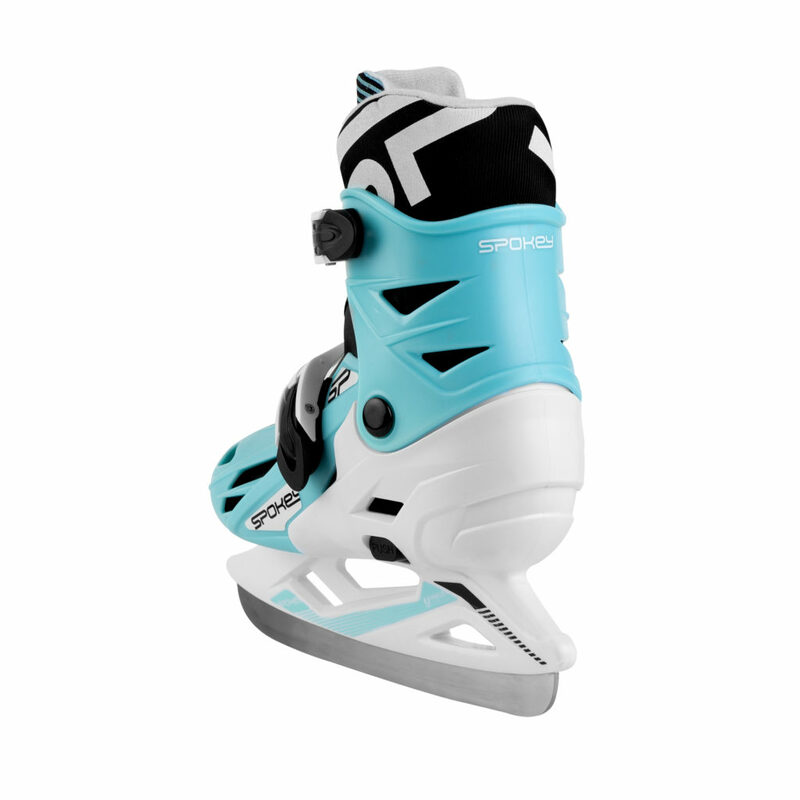 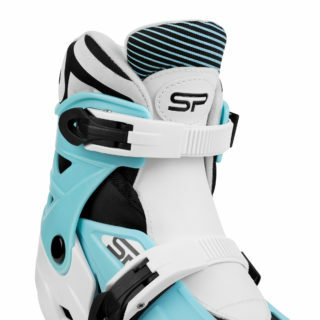 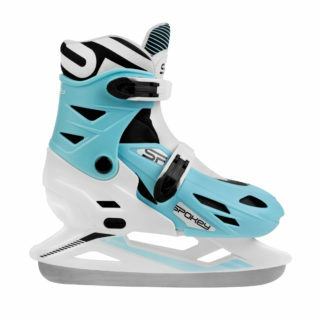 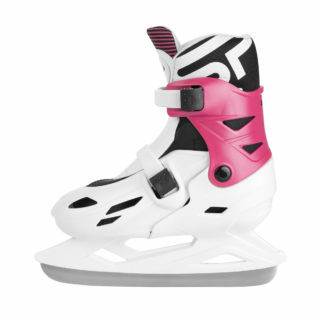 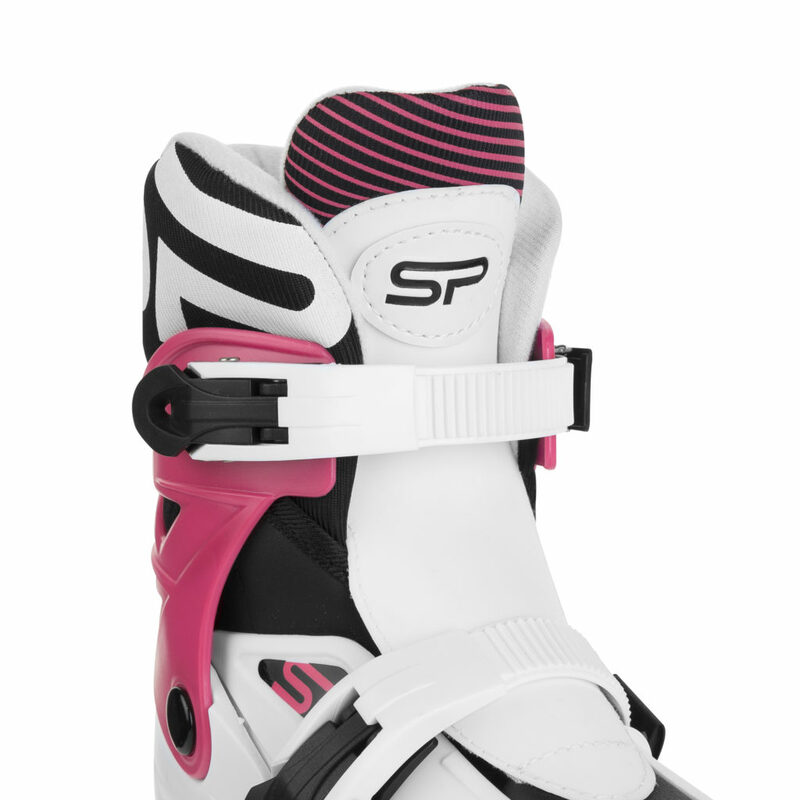 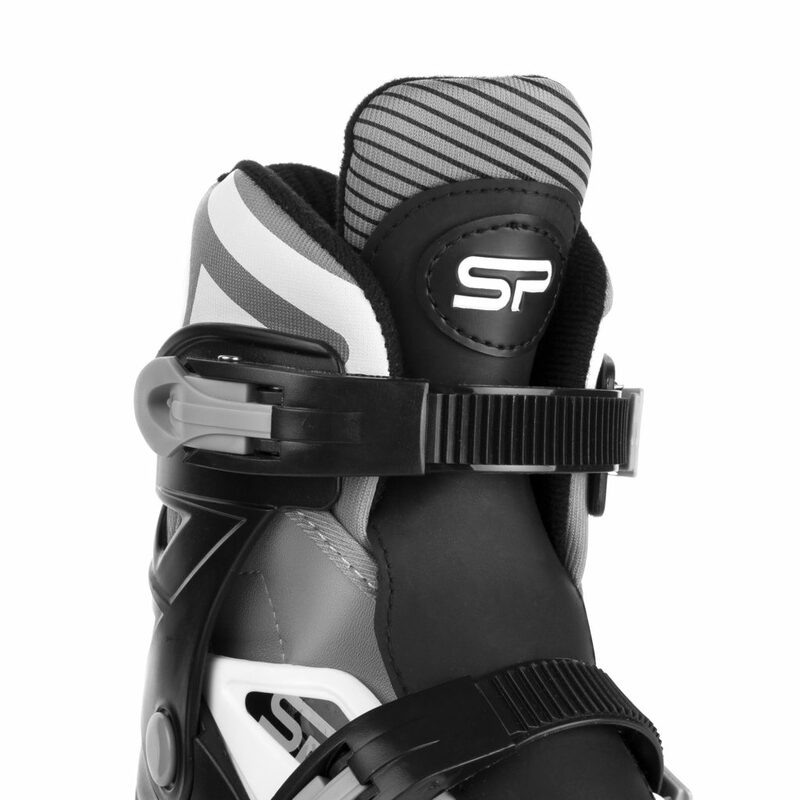 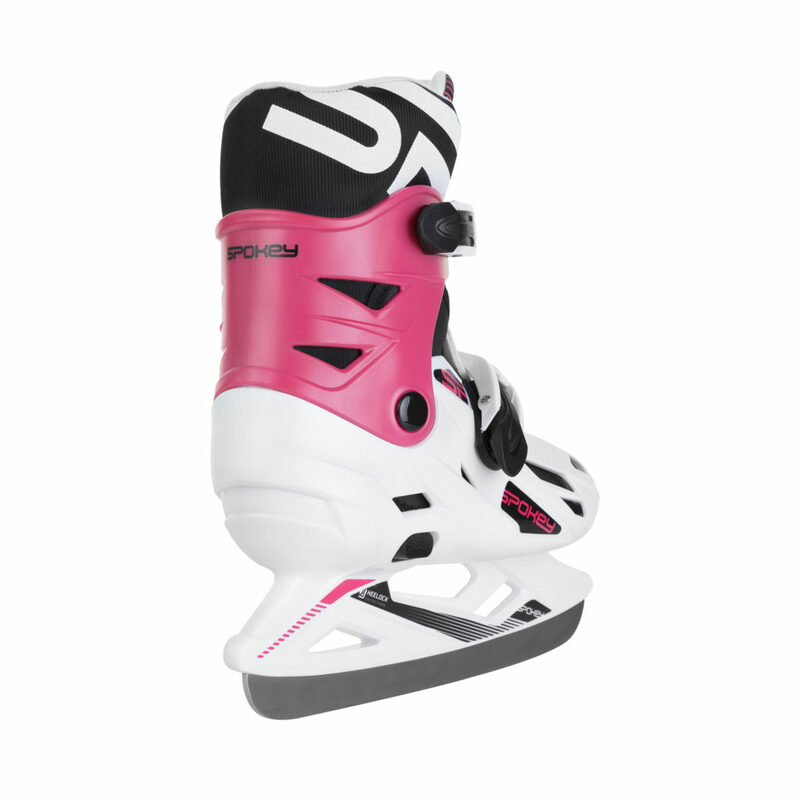 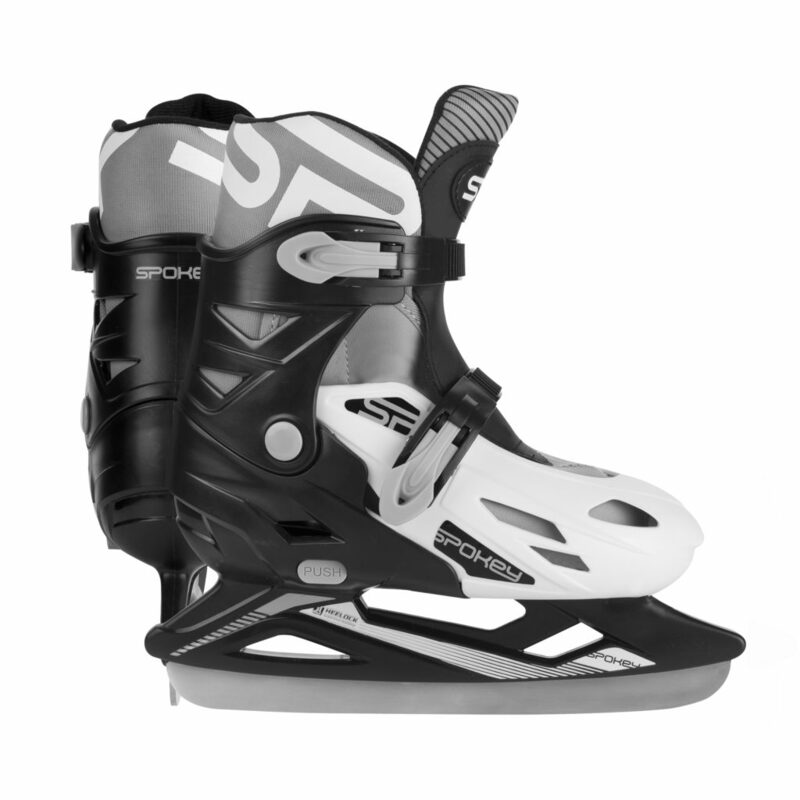 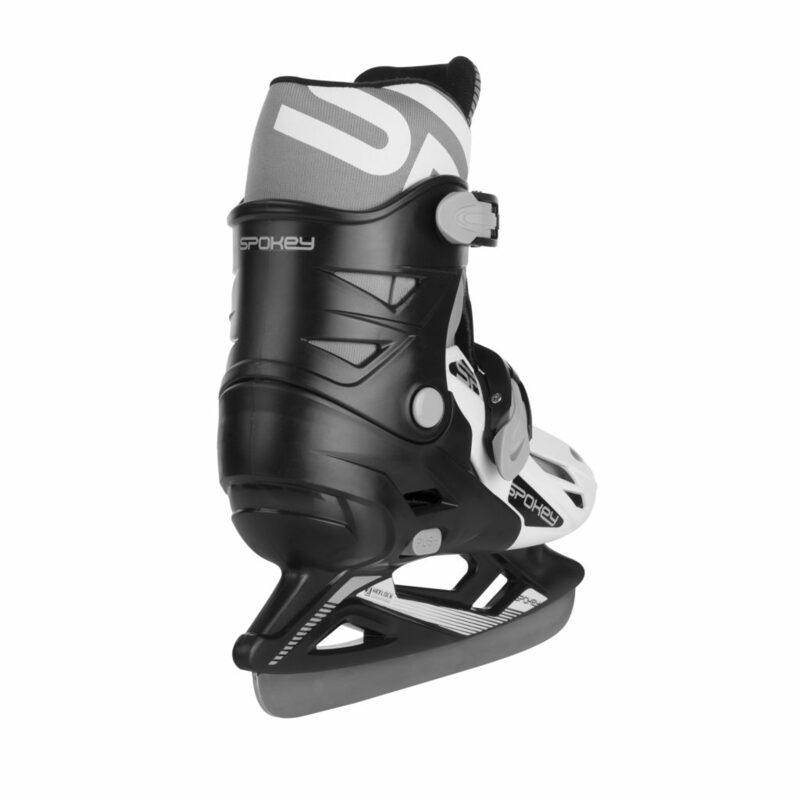 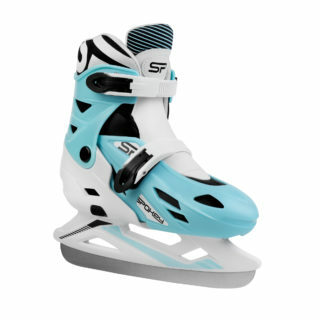 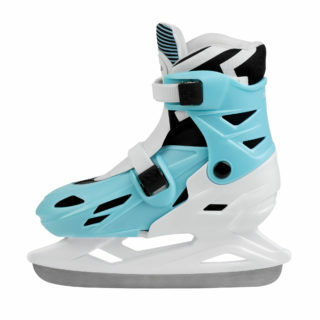 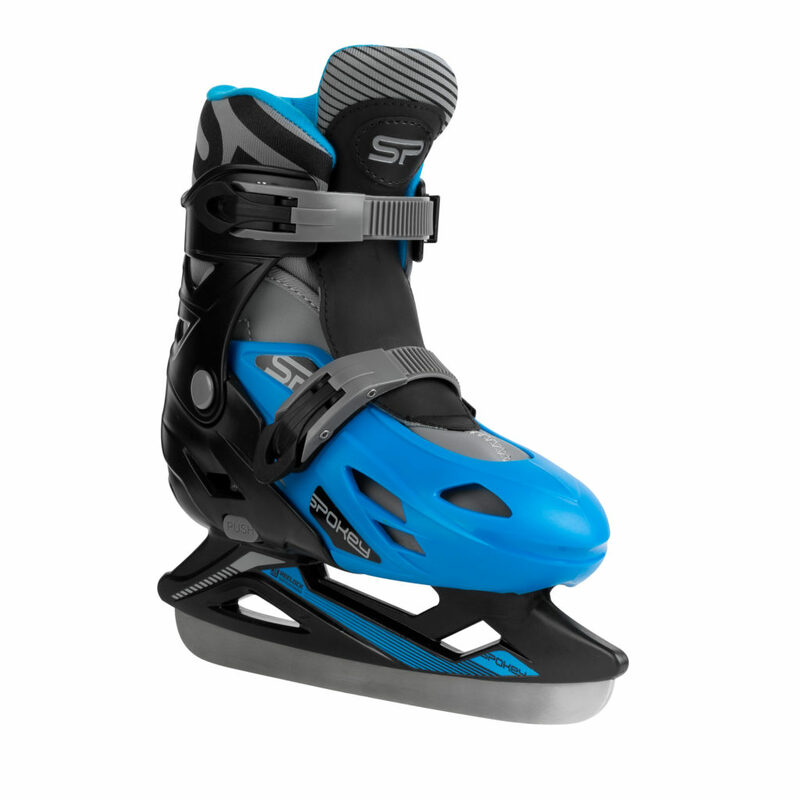 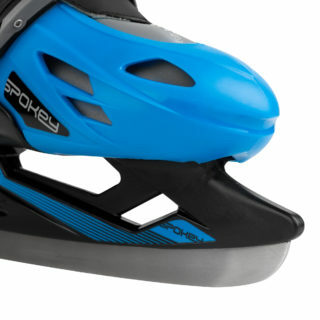 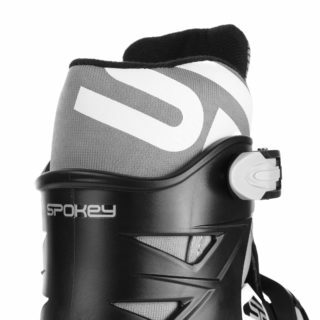 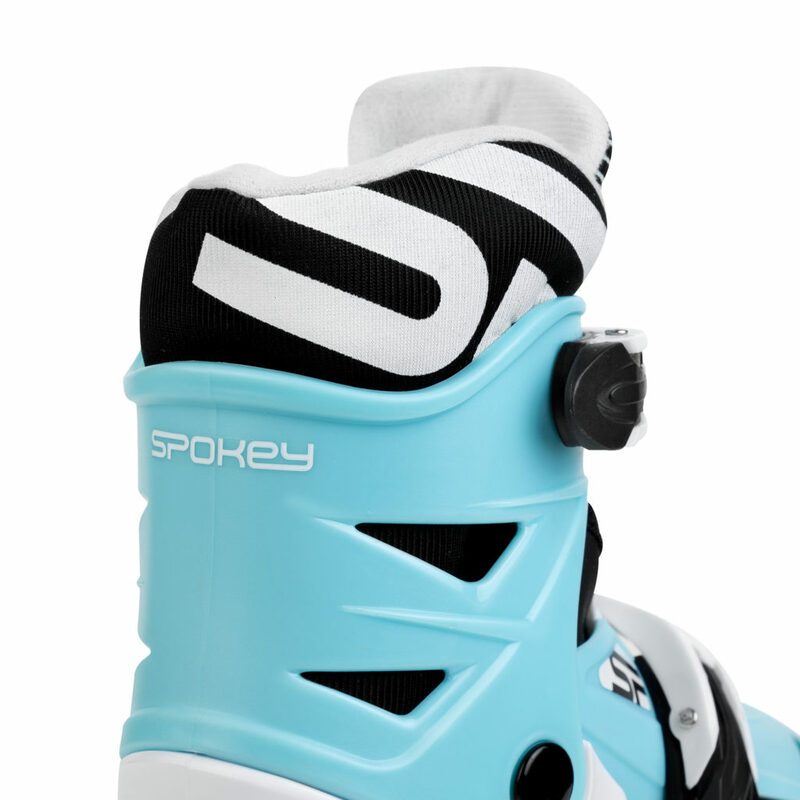 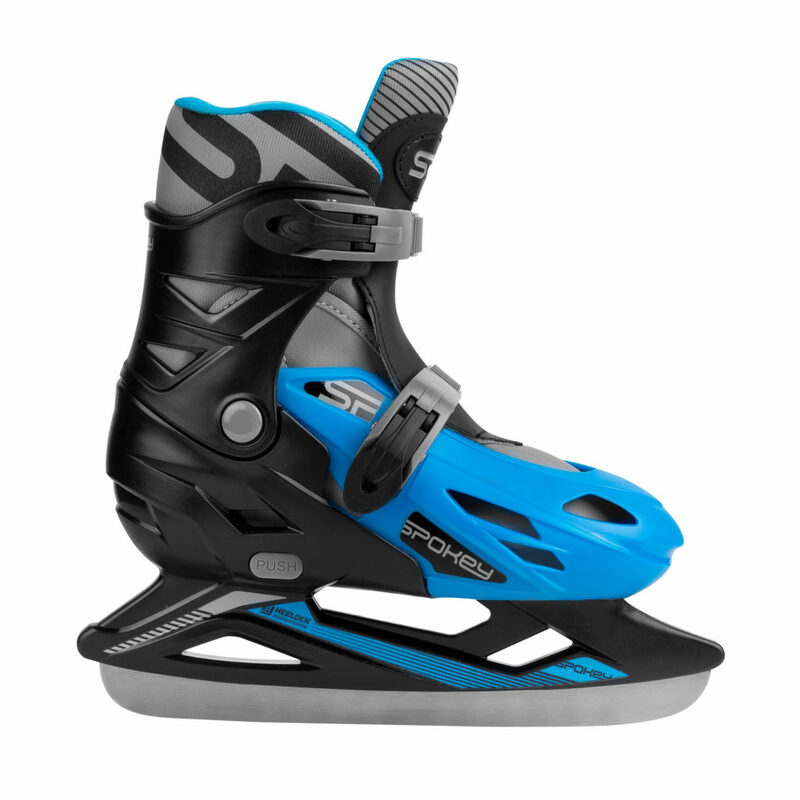 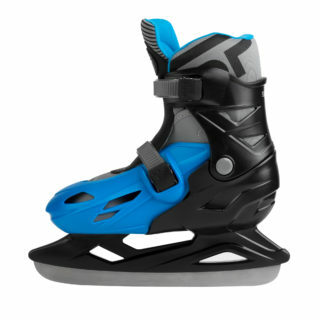 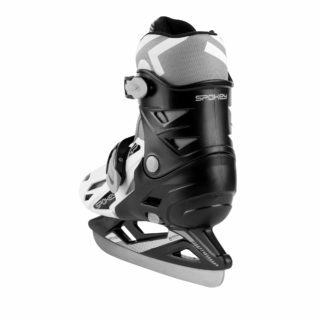 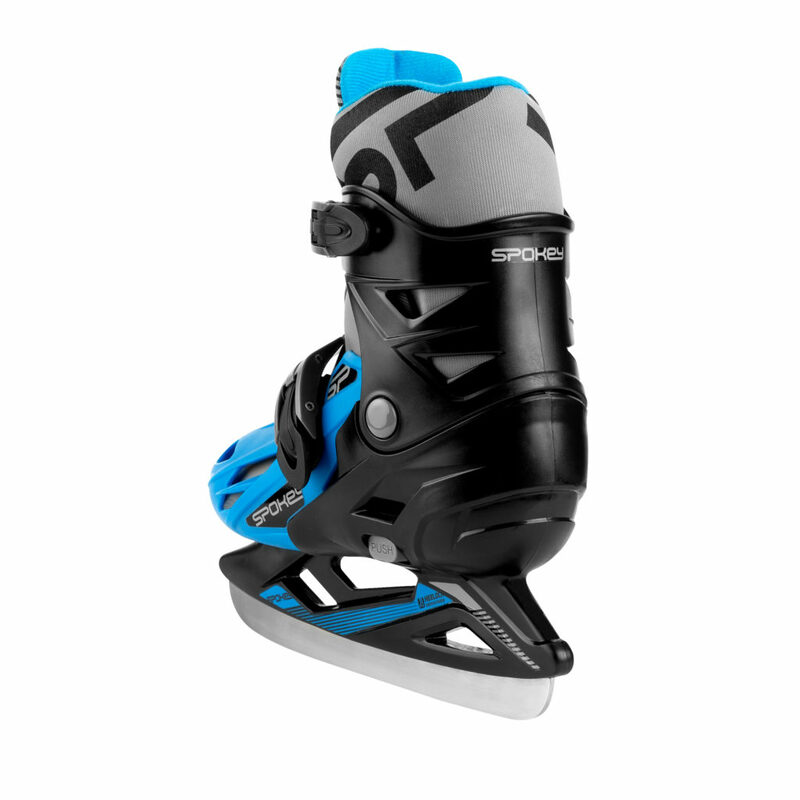 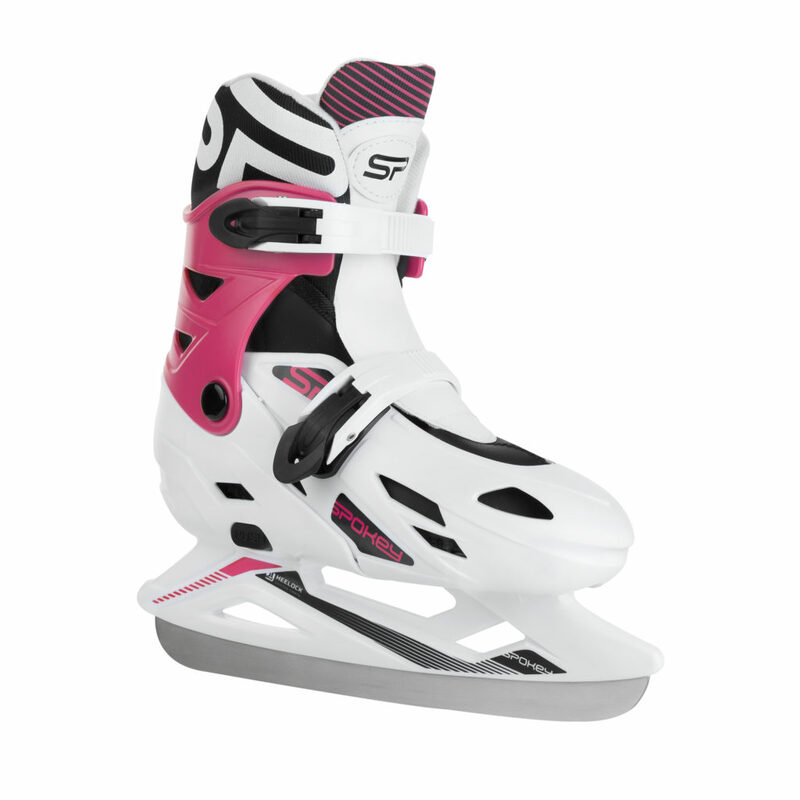 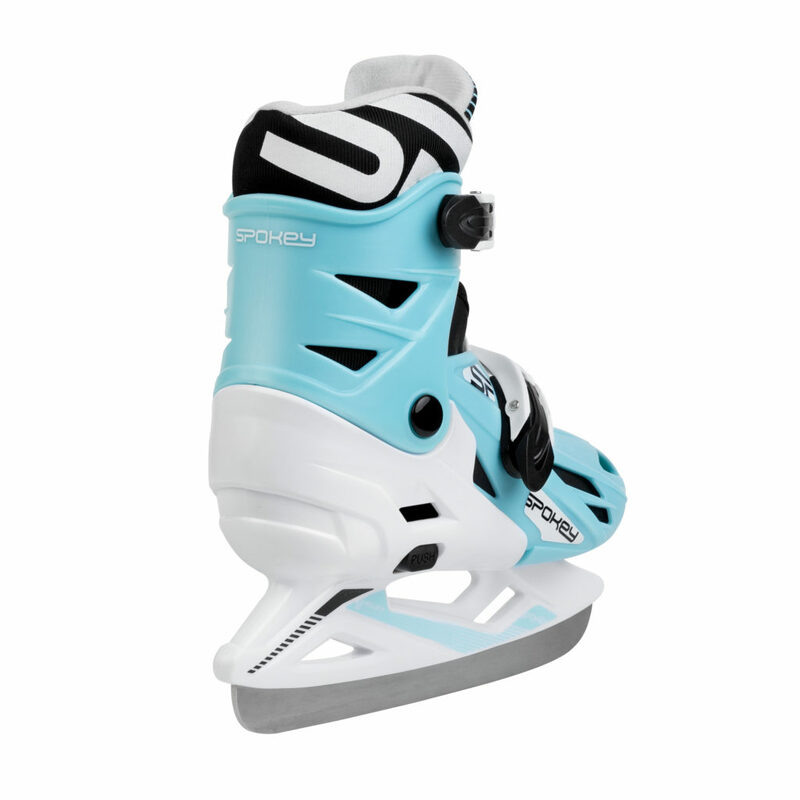 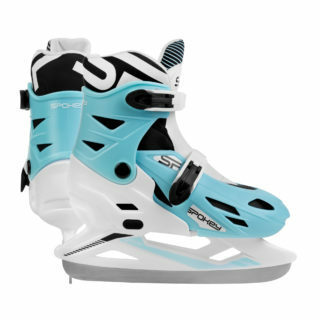 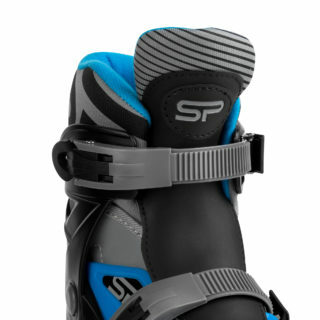 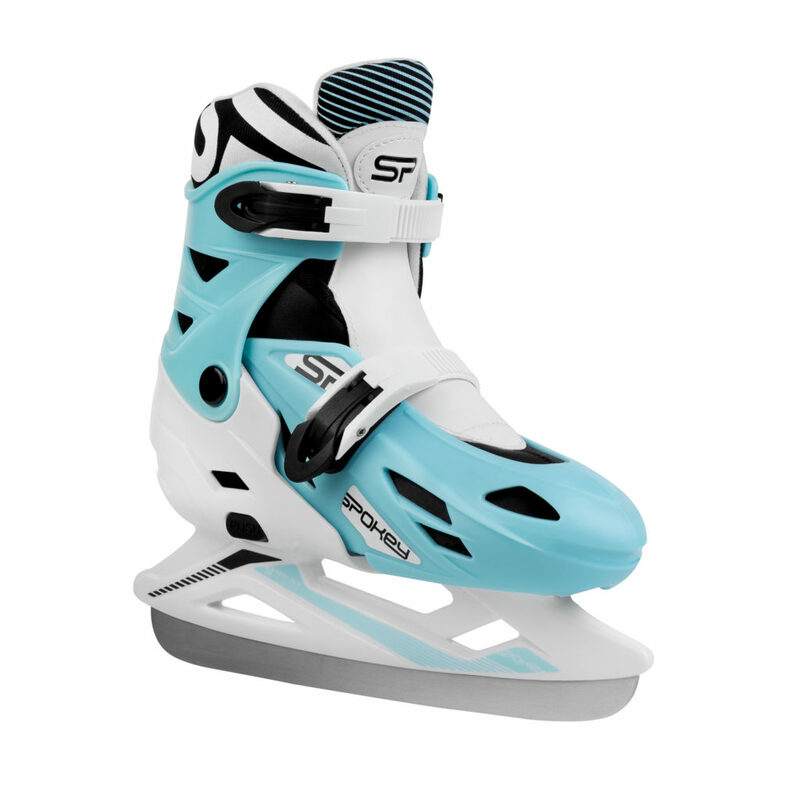 It includes a warm inner shoe for increased comfort when skating. 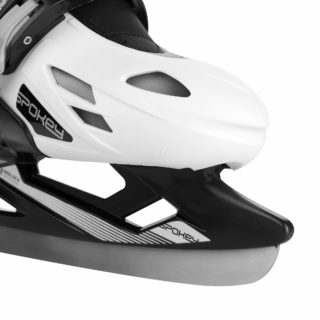 The shoe has a smooth adjustment of the size, which makes it possible to perfectly adjust its length to the child’s foot.